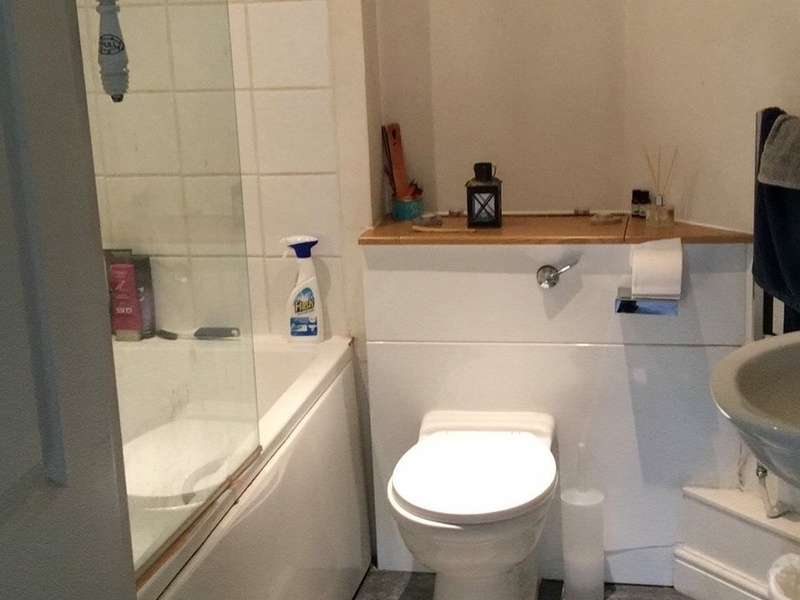 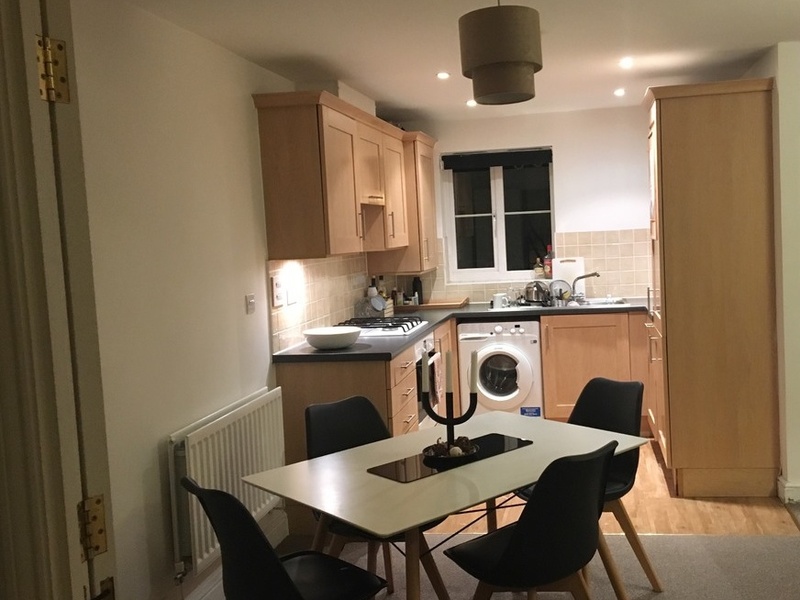 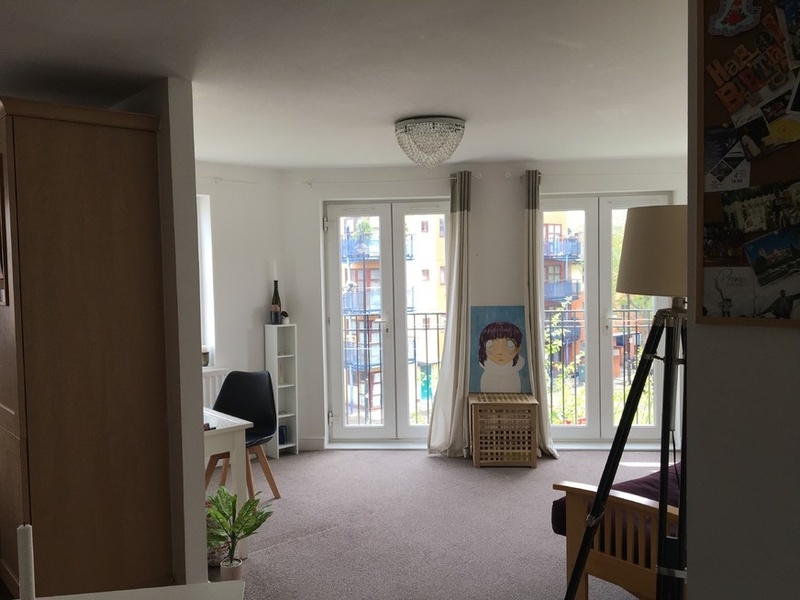 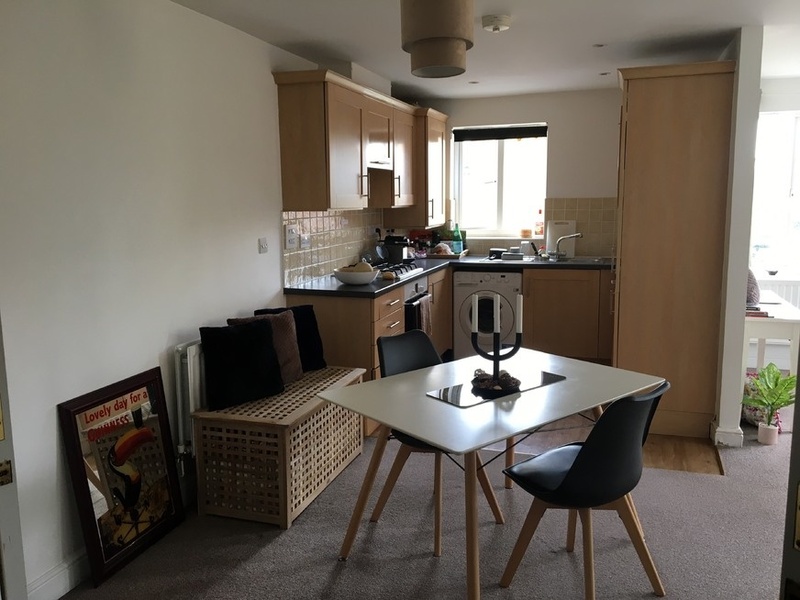 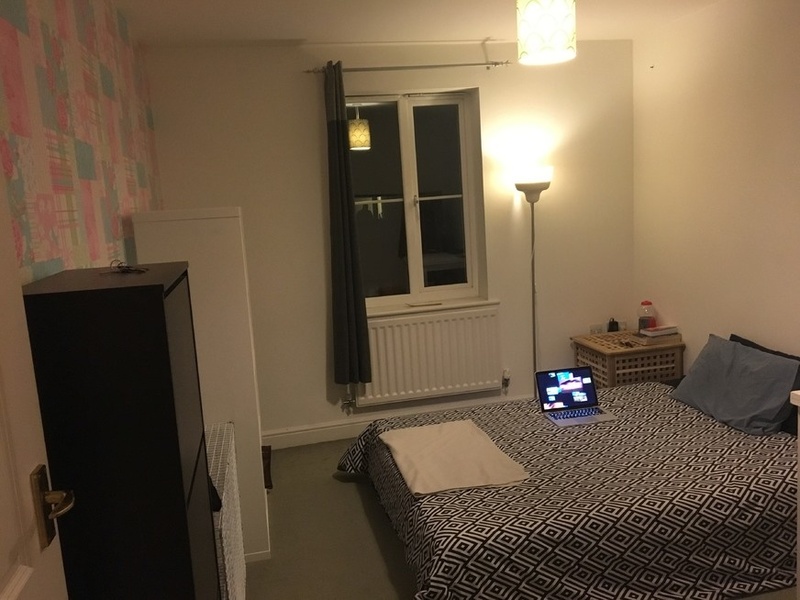 Clean fully furnished two bedroom flat on the 2nd floor in a very nice area close to Burgess Park.Available from 07/Aug/2018 comes with car park space and bike storage.For further details please call Alin on 07872104507,thanks. 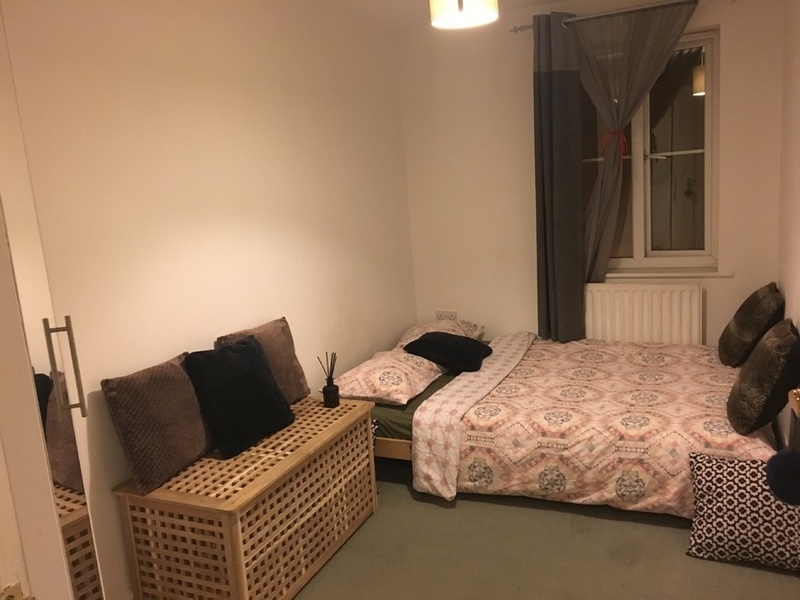 No agencies or DSS. 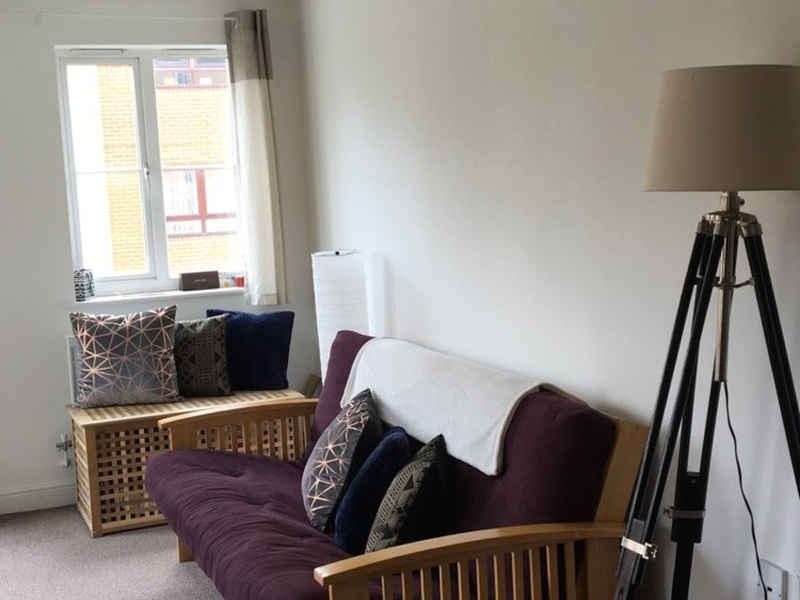 I'm interested in 2 bedroom apartment Chandler Way, Camberwell.